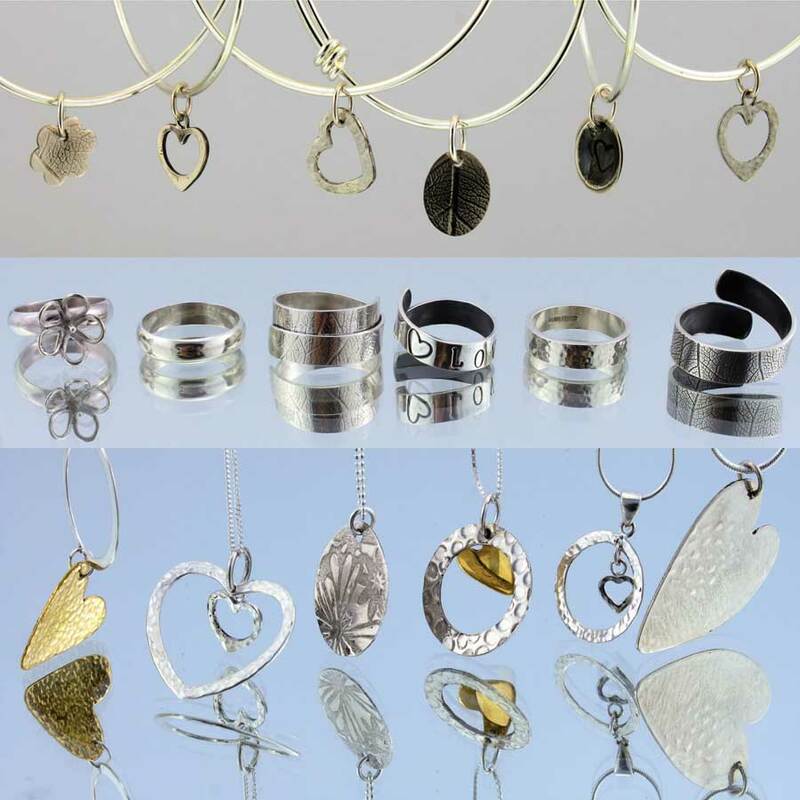 Learn a range of jewellery making techniques in this jewellery making workshop at Studio Budgie Galore. 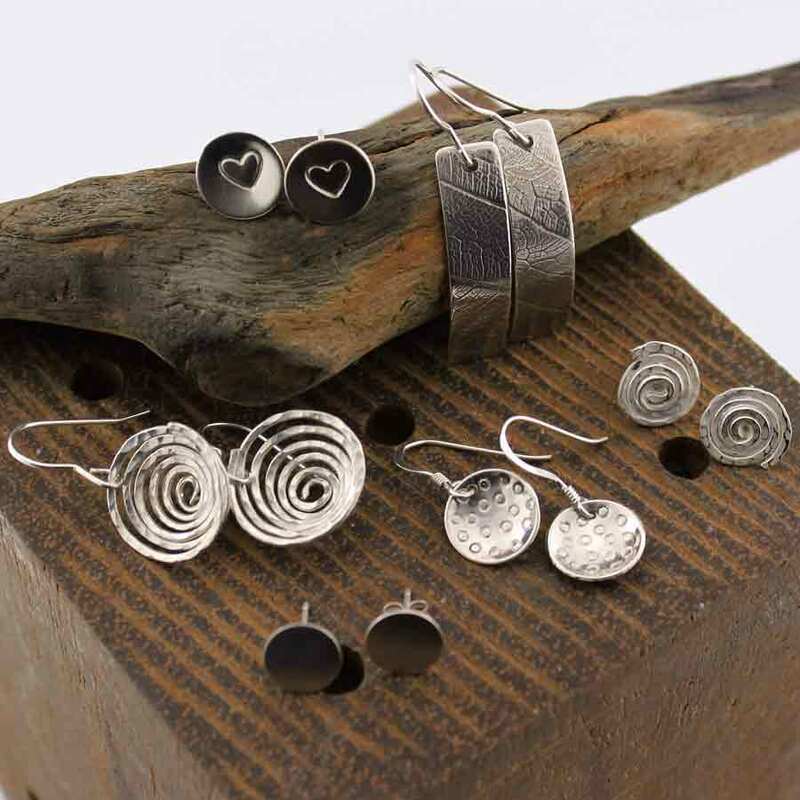 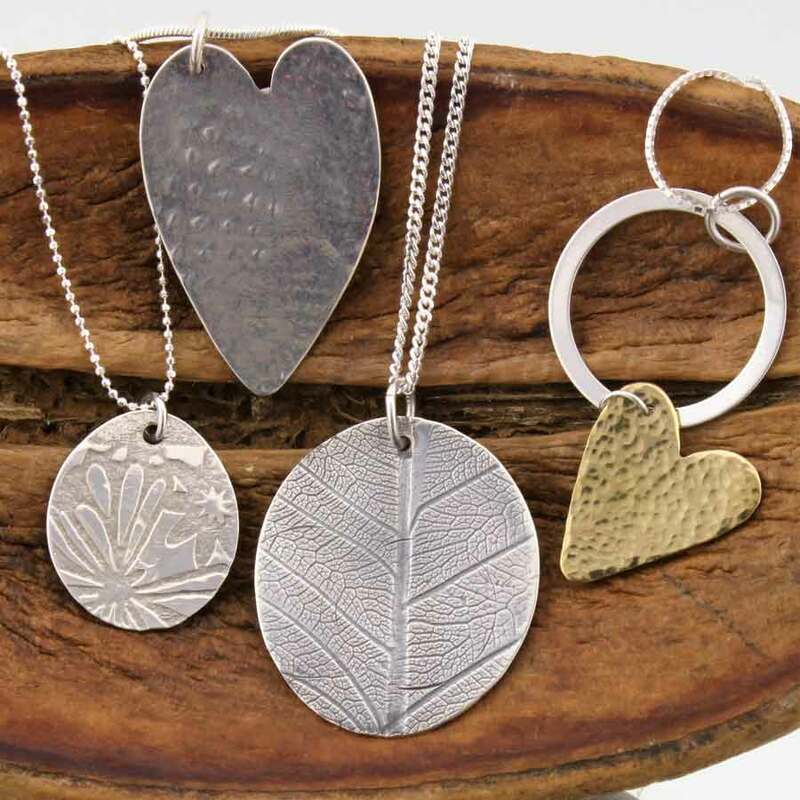 This course is a great chance to see if you enjoy making jewellery and you can continue on to the 8 week daytime and evening classes afterwards. 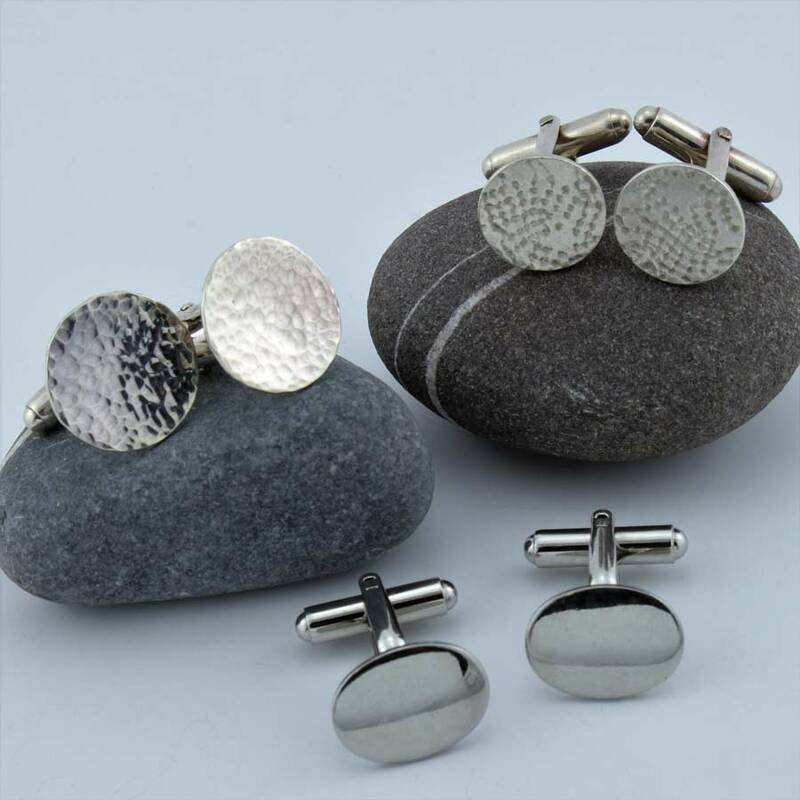 With guidance from your tutor, you will learn how to pierce, heat, form, texture, emboss, solder, file, polish and finish metal – initially experimenting in aluminium and copper to produce a range of samples and test pieces that explore how to work with metal. 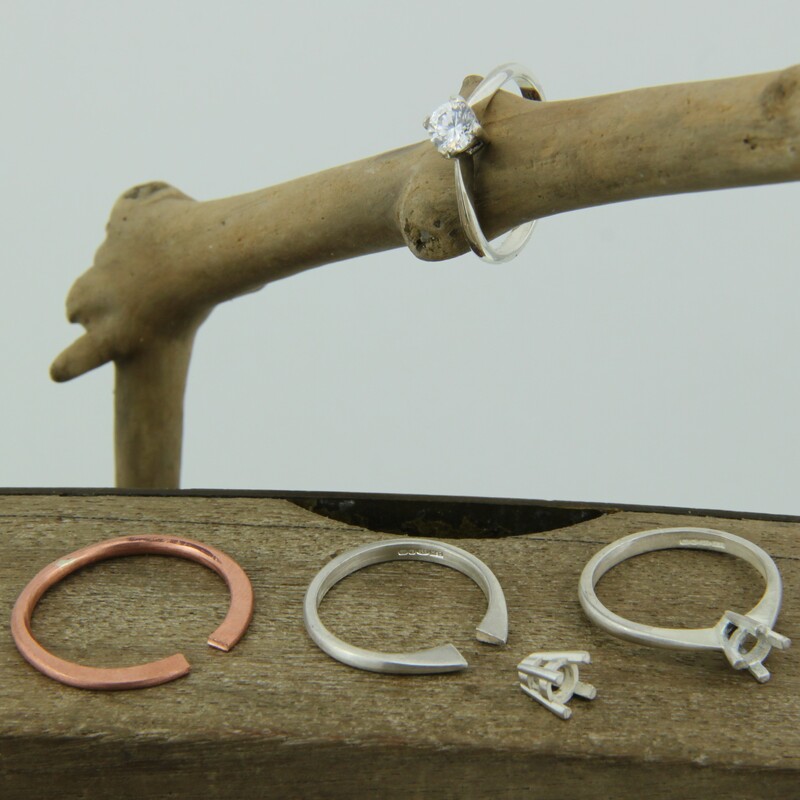 You will make several pieces of work building upon the processes learned including earrings, a pendant and a ring. 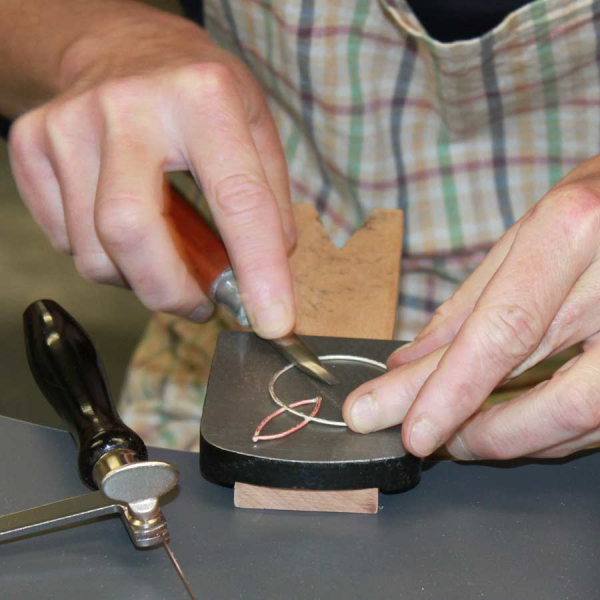 All materials are included in the cost of this workshop including the cost of silver to make a silver ring. 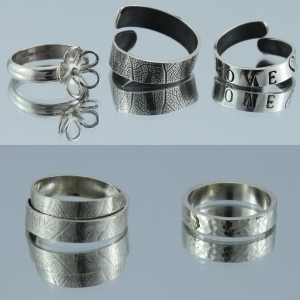 Tea and coffee are also included. 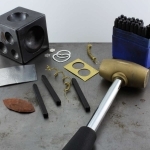 The workshop is fun and informative and no previous experience is needed. 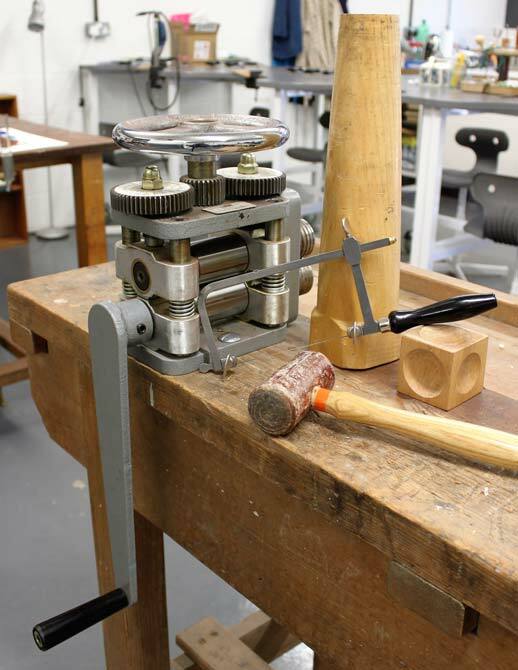 Small class sizes ensure individual tuition from your qualified experienced tutor. 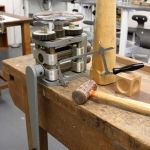 Book a place on this workshop and learn some new skills working in metal and learning a range of jewellery making techniques.